Whether you’re moving from within the area or from out-of-state, we want to find the best neighborhood to fit your lifestyle, your budget, and your needs. 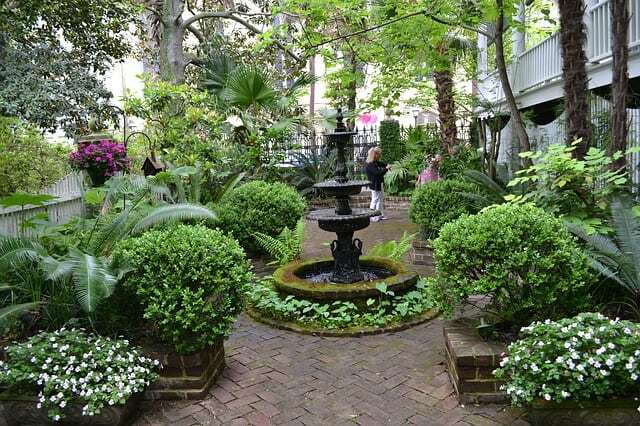 Here are some of Savannah’s top five neighborhoods. The South Central area includes Ardsley Park, Washington Street and similar neighborhoods like Parkside. This is a diverse neighborhood full of boutique owners, young families, architects and unique four and five bedroom craftsman bungalows and mansions built around the 1920s. Ardsley Park is one of the landmarks in this neighborhood with beautiful ancient live oak trees, tree-lined streets, and stately mansions. It’s far enough away from the busyness of downtown to provide a peaceful and residential area. Children and families can walk or ride bikes to school and residents have easy access to the south side shopping malls, markets, and restaurants. This includes the neighborhoods of Habersham Woods and Mayfair. Here you will find mid-20th-century ranch homes with longer, quiet streets in the heart of the city. Residents are close to the YMCA, private and public schools, Memorial Stadium and two major hospitals. This middle-income family neighborhood is home to real estate agents, medical personnel, nurses and a variety of single, middle-aged residents and retirees. 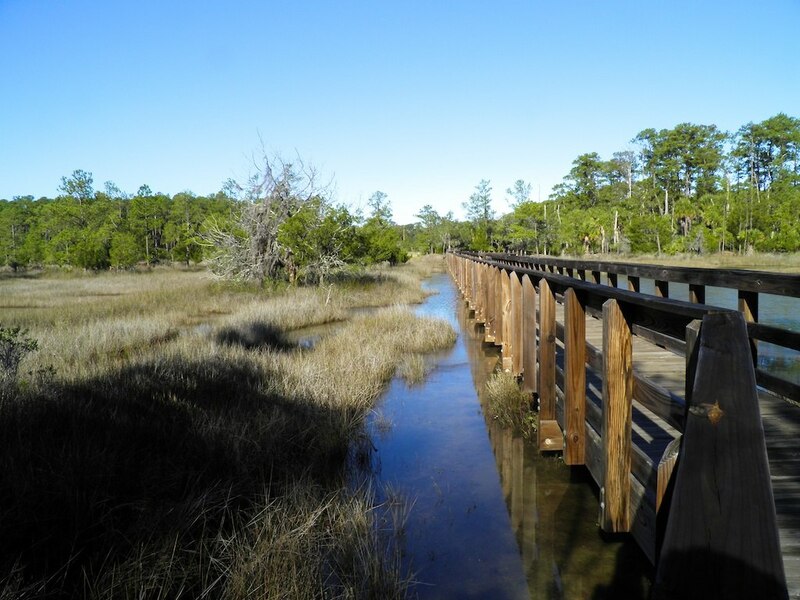 This neighborhood includes the Landings at Skidaway Island and Wiley Bottom Road. This neighborhood is primarily a mix of wealthy retirees, corporate executives and affluent neighborhoods. You’ll find soccer moms, blue and white collar commuters, military families and more especially in the neighboring communities of Fort Stewart and Richmond Hill. This is a gated community on 6500 acres just 12 miles south of downtown Savannah. There are six golf courses, four clubhouses, and swimming pools. If you’re looking for the upscale neighborhood of Savannah, this is it. This central part of town is about 2.5 mi.² featuring old Victorian homes, park-like squares, and unique architecture. This is a great neighborhood for up and comers, professionals, artists, students and service industry professionals. It’s also a great place for a vacation or a second home and it provides an easy walk score to numerous shops, restaurants, boutiques, and entertainment in downtown. So if you have an idea of where you’d like to live, feel free to give me a call or contact me through my website at any time and I would be happy to send you a customized list of homes or condominiums that meet your search criteria and price in any of these neighborhoods throughout the Savannah area. Whether you are moving to Savannah Georgia or would just like to know a little bit more about the downtown area, here are five of the most popular and fun neighborhoods around Savannah. Central – the central Savannah area is full of historic neighborhoods and communities. There’s over 3 mi.² of older homes, unique squares, and vintage house styles. Professors, artists, designers and students all call this historic area home. The central area also borders the Victorian district, which is a preservationist’s wonderland with creative designs, gingerbread houses, and park-like neighborhoods. 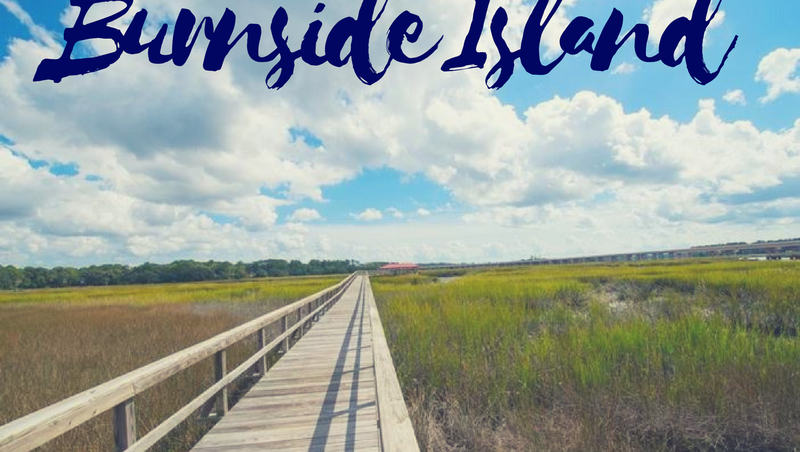 The Isle of Hope – this riverfront community is perfect for young couples, first-time homebuyers or anyone looking to have that rural, waterfront property. 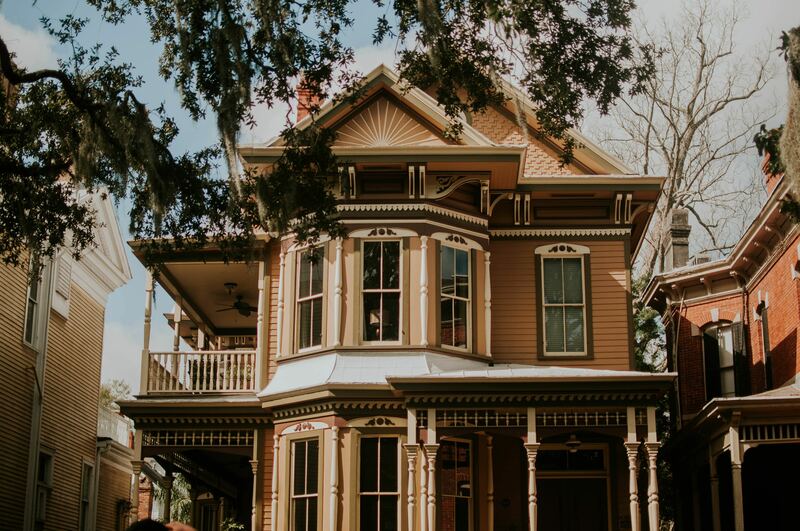 You’re close to the Skidaway River, and there are a variety of rentals, places to live, and a close-knit neighborhood ambience. The Landings at Skidaway Island is also popular and along with the former location, it is located in the South and Southeast regions of Savannah. The Landings is a gated community with over 6500 islands just 12 miles south of downtown. With the deep- water dock, six golf courses, and a variety of clubhouses with amenities, this makes an ideal location for the upscale neighbor and all of us. Richmond Hill – Richmond Hill is found about 15 miles south of downtown Savannah and is home to soccer moms, commuters and military families stationed at nearby Fort Stewart. This city has a number of residential neighborhood communities, suburban outlets and traditional in-town neighborhoods. Habersham Woods in Savannah–this area is a mid-20th century neighborhood filled with ranch homes, quiet streets, and less than five minutes from two major hospitals. There are a few private schools, the Memorial Stadium, and locations filled with old-growth trees and tree-lined streets with properties built from the 1950s to the 1970s. Ardsley Park – this is Savannah’s first suburb, comprised of four and five- bedroom mansions and craftsman-style bungalows built in the 1920s. The neighborhood’s northern boundary is Victory drive, which runs east from Bull Street to Waters Avenue. It’s far enough away from the touristy downtown to provide a peaceful and residential community. I would love to provide you with homes and real estate; listings that meet your budget and your search criteria within any of these neighborhoods or other communities surrounding Savannah Georgia.